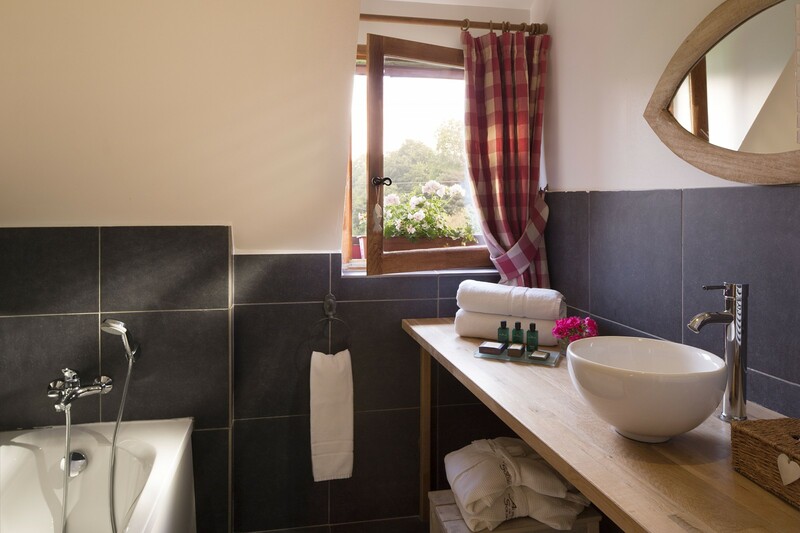 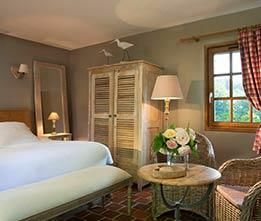 The suite is located on the first floor of the farmhouse and offers a separate sitting area, bathroom and toilet. 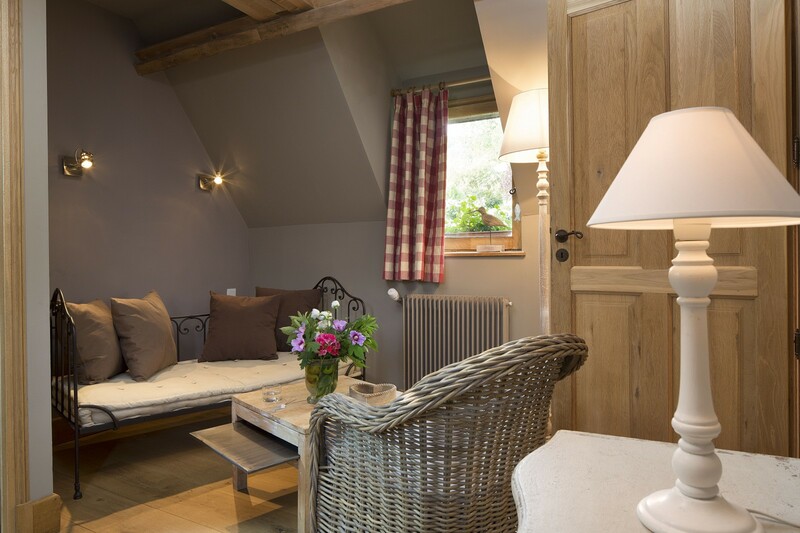 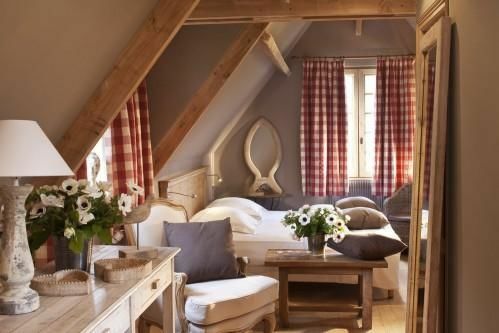 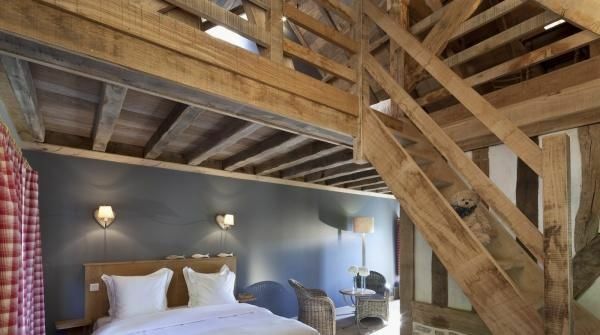 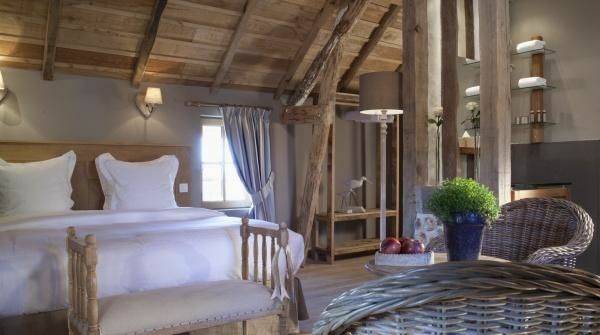 It offers all modern amenities in a typical Normandy decor with an oak floor, wooden beams and gingham curtains. 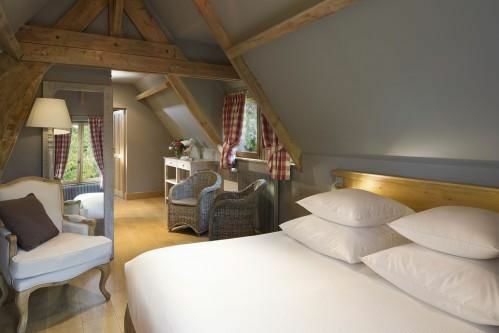 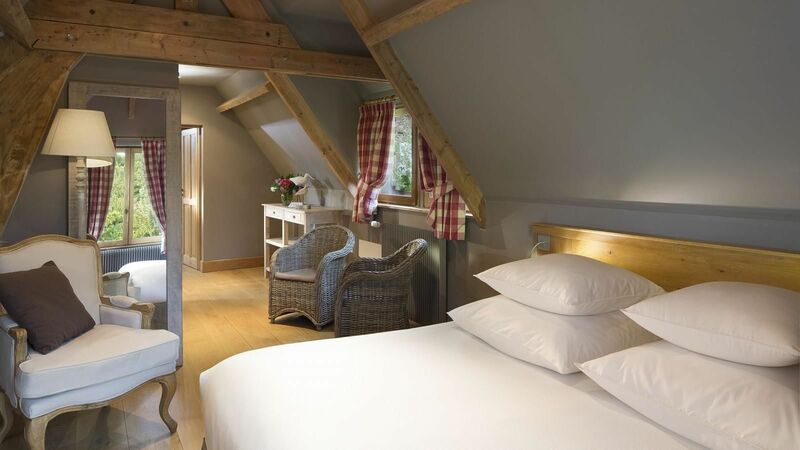 Overlooking the village, it is ideal for a romantic weekend or a longer stay.